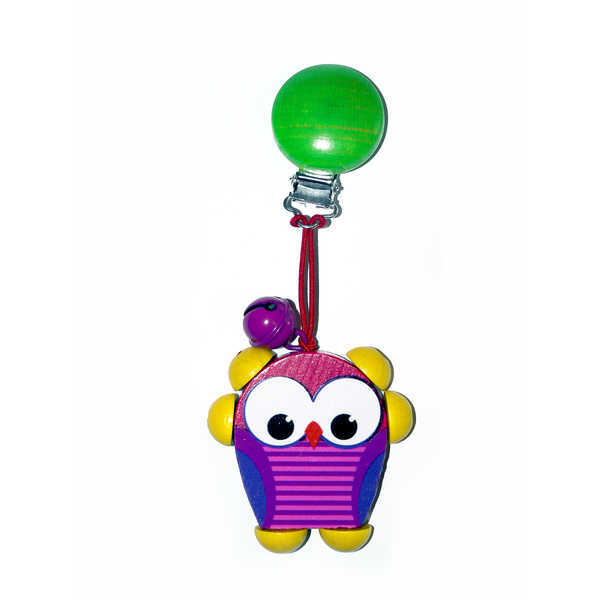 Your baby will delight in this colourful pink owl clip on toy. The owl is double sided and features a bell. 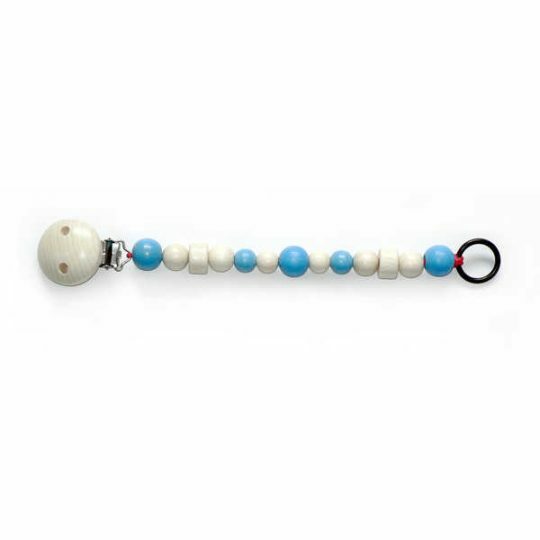 Matching pram string also available. 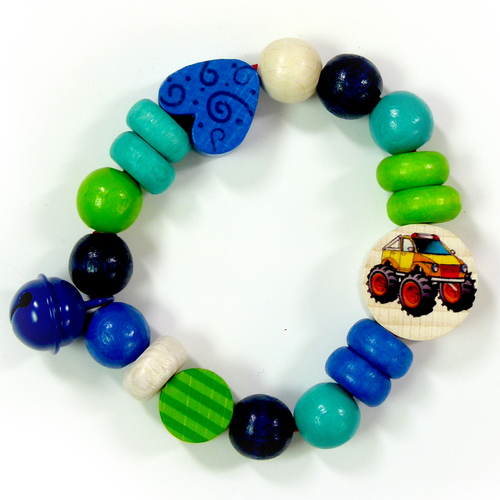 All Hess-Spielzeug toys are hand-made in Germany from renewable European timber sources (eg. beech and maple). They are coloured with 100% non-toxic and saliva-resistant water based paints. Metal parts such as clips and bells are nickel free. Hess-Spielzeug toys fully comply with European and Australian toy safety standards.